Paul serves as the Executive Director of Prospera Business Network. Paul brings over twenty-years of nonprofit and community development experience to Prospera having served as the Executive Director for both the Helena and Bozeman Downtown Business Districts, and as the agency Director for the Montana Heritage Commission. 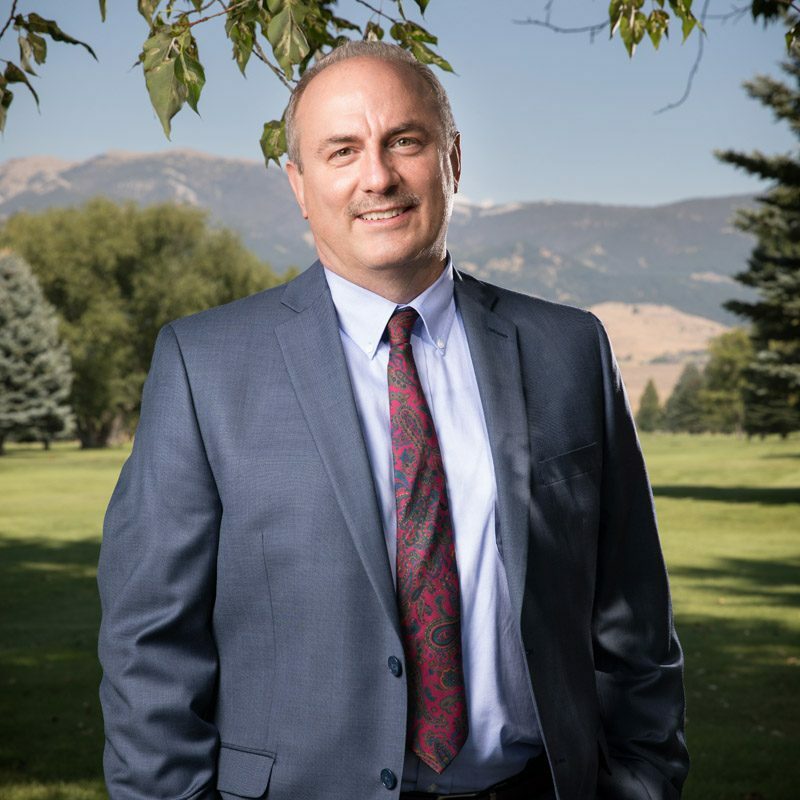 His diverse accomplishments in downtown redevelopment, project funding, and a variety of local economic development efforts help him serve business clients, entrepreneurs and local governments that Prospera serves right here in Montana.